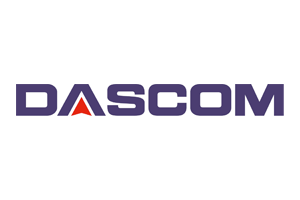 Dascom offers top-quality, durable machines with solid printing technology featuring cost-efficient dot matrix printers perfect for heavy and light workloads alike. 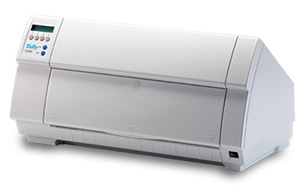 Dot matrix printers combine the best of long life, high quality and low cost per page – the perfect choice when you want to print large amounts of data quickly and reliably. 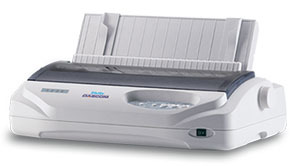 Dascom’s serial dot matrix printers include High Speed, Midrange and DEC printing. 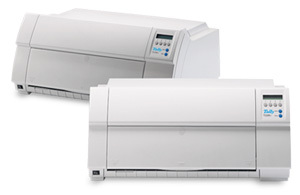 Find peak performance, rugged durability and high efficiency in High Speed printers, while their Midrange machines are perfect in smaller spaces with fast throughput and flexible paper management. The Tally Dascom 2600 is a highly featured, reliable andstylish machine. Performance and workload, ergonomics, maintainability, excellent price – everything has been incorporated to ensure it is the only acceptable choice for the customer. 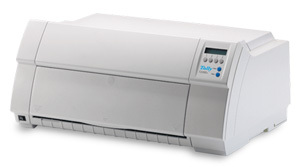 The Tally Dascom 2610 is a highly featured, reliable and stylish machine. Performance and workload, ergonomics, maintainability, excellent price – everything has been incorporated to ensure it is the only acceptable choice for the customer. 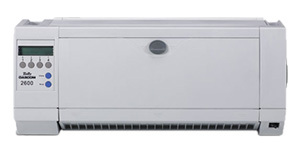 The Tally Dascom LA2600 is a highly featured, reliable andstylish machine. Performance and workload, ergonomics, maintainability, excellent price – everything has been incorporated to ensure it is the only acceptable choice for the customer. The Tally Dascom LA2610 is a highly featured, reliable and stylish machine. Performance and workload, ergonomics, maintainability, excellent price – everything has been incorporated to ensure it is the only acceptable choice for the customer. 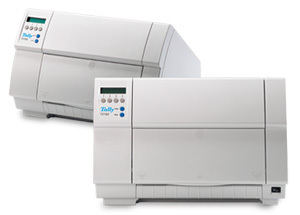 The T2150 is a highly featured, reliable and stylish machine. Performance and workload, ergonomics, maintainability, excellent price – everything has been incorporated to ensure that it is the only acceptable choice for the customer. 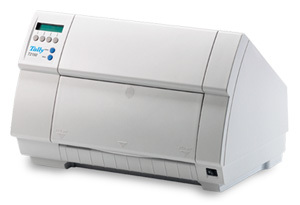 The T2250 is a highly featured, reliable and stylish machine. Performance and workload, ergonomics, maintainability, excellent price – everything has been incorporated to ensure that it is the only acceptable choice for the customer. The T2265+ is undoubtedly at the pinnacle of serial impact printing, representing the peak of performance in its respective speed segments. 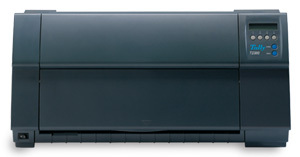 It is not just ‘sprinters’; reliable, heavy workload output is guaranteed for the many years. The T2265+ and T2280+ are undoubtedly at the pinnacle of serial impact printing, representing the peak of performance in their respective speed segments. They are not just ‘sprinters’; reliable, heavy workload output is guaranteed for the many years following their purchase. 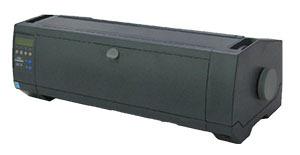 The 2365 MC and 2380 printers are rugged and powerful high speed matrix printers for heavy duty operation under the most extreme conditions. 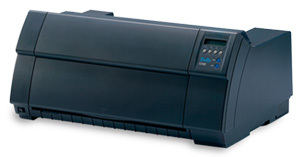 Reliable, heavy workload output is provided for many years following printer purchase. The 2365 MC and 2380 printers are rugged and powerful high speed matrix printers for heavy duty operation under the most extreme conditions. Reliable, heavy workload output is guaranteed for many years following printer purchase. 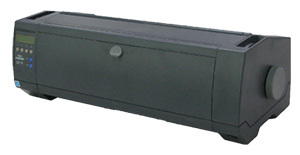 The Tally Dascom 2600 is a highly featured, reliable and stylish machine. Performance and workload, ergonomics, maintainability, excellent price – everything has been incorporated to ensure it is the only acceptable choice for the customer. The Tally Dascom 2610 is a highly featured, reliable andstylish machine. Performance and workload, ergonomics, maintainability, excellent price – everything has been incorporated to ensure it is the only acceptable choice for the customer. 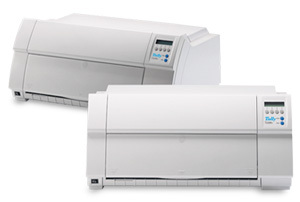 The dependable LA550N and LA550W offer class-leading performance. Flat push tractors drive forms through a straight paper path, resulting in delivery of invoices, shipping bills, labels, and statements time after time. The LA650+ and LA800+ are undoubtedly at the pinnacle of serial impact printing, representing the peak of performance in their respective speed segments. They are not just ‘sprinters’, reliable, heavy workload output is guaranteed for the many years following their purchase. 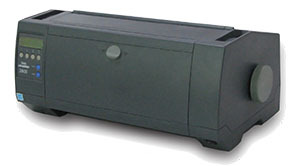 DEC compatible printers continue to be in demand. 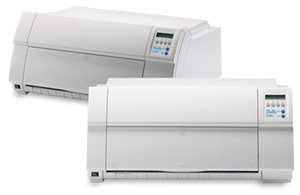 Theseprinters are particularly suited to DEC Servers, DEC VAX and Alpha, in VMS and OpenVMS operating environments. IntegraServ offers a full line of Dascom printers. Contact us and we’ll be happy to help you find the products that will best suit your needs.